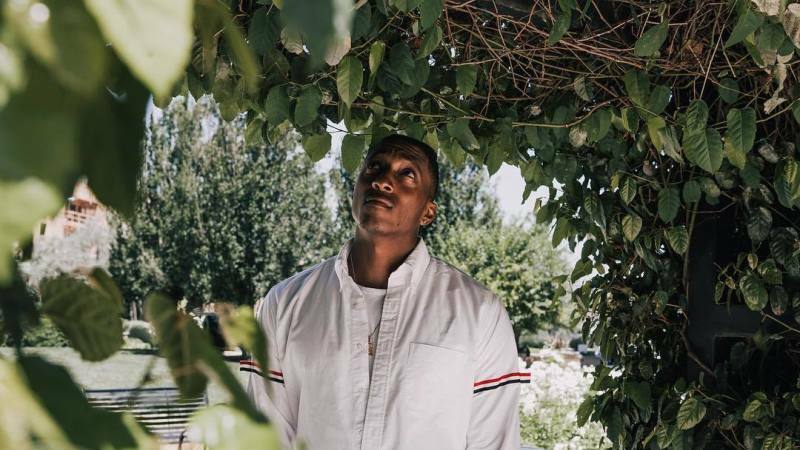 It has been almost three years since we've received an album from Lecrae, but the wait is almost over. The hip-hop sensation has reportedly officially announced the impending release of his upcoming album All Things Work Together - or ATWT for short, a biblical reference to Romans 8:28 according to gospel rap site RapZilla. including the 2013 Grammy Award for Best Gospel Album - as an independent artist. He has called ATWT "his favorite album" in a press release, and says it is "the most work I've put in since the  Anomaly Tour." It will feature his single "Blessings" with Ty Dolla $ign, and a newly-released track called "I'll Find You" featuring Tori Kelly. Lecrae has also announced in addition to dropping All Things Work Together in September, he will be going on tour in October. Presales for tickets and VIP experiences begin at Lecrae.com on Wednesday, Aug. 9 at 10 a.m., with the password BLESSINGS. Check out the list of where he will be heading below.